After announcing that it was pushing a soak test and another Lollipop update to a couple of Moto X (1st gen) units over the weekend, Motorola also snuck in a new 5.1 update to the Moto X (2nd gen) “Pure Edition.” I’m not sure why they didn’t take to G+ or any other outlet to announce the news, but it is indeed happening. The odd thing here is that comes about a month after Motorola supposedly already pushed an update to this version of the Moto X (2nd gen). If you are currently running one of the various 5.1 builds out there for this phone, like 23.1.28 or 23.11.14, you may not be able to pull this (I certainly can’t). 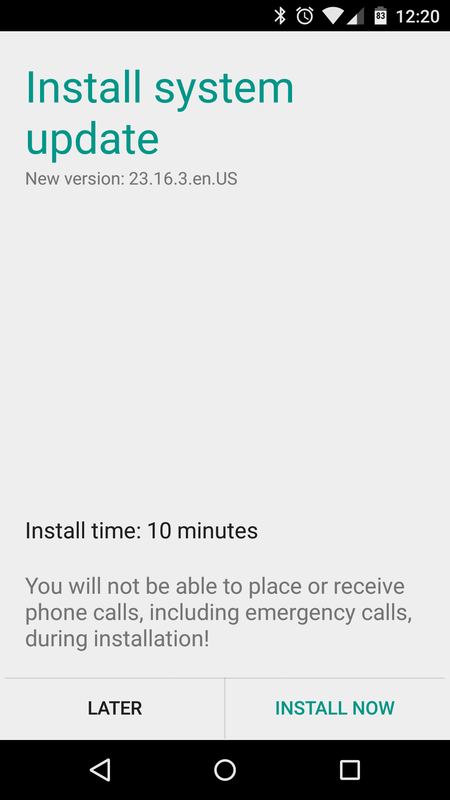 It seems like this update may be for those coming from KitKat rather than those of us who picked up early soak test builds of 5.1. 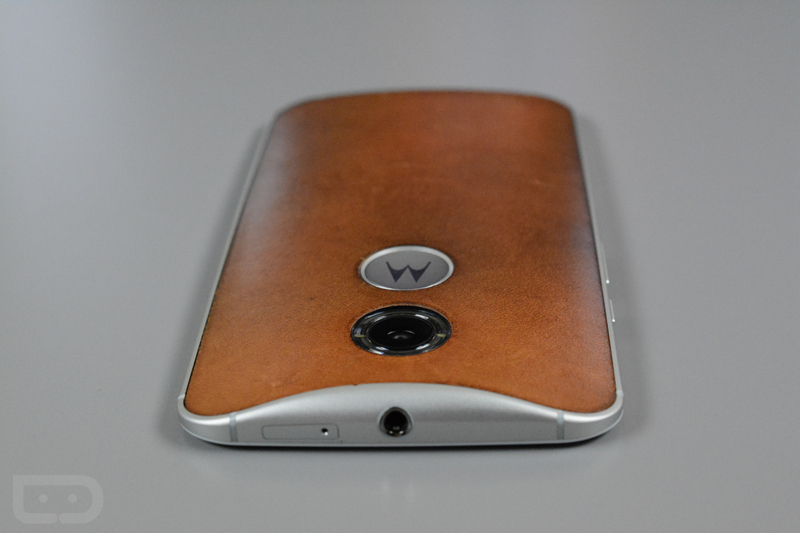 It’s really tough to tell, especially without word from Motorola. I can’t keep up anymore…anyone seeing this update? Can you tell us what version of Android you were running prior to this update?